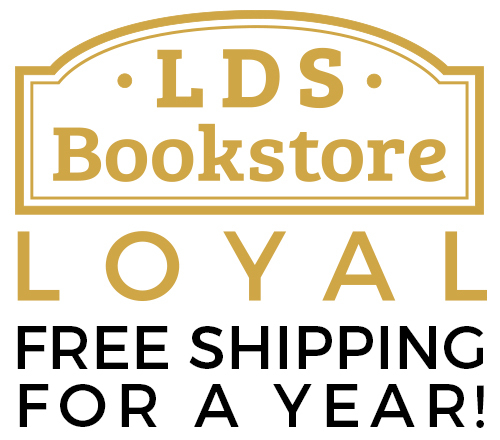 At LDS Bookstore, we believe in providing a simple fee, for a quality, secure delivery. Our shipping options, prices, and times are listed below. Orders with multiple items may arrive in separate shipments. Orders shipped via Priority, Expedited and Next Day placed before 12pm MST, M-F will be shipped same-day. 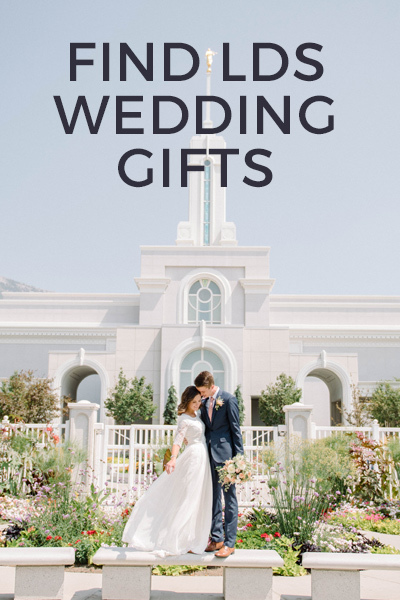 Adding customization to items such as embossing on scriptures, engraving on jewelry, or a personalized poster (mission banner or temple vector posters) may delay your order one or two business days. 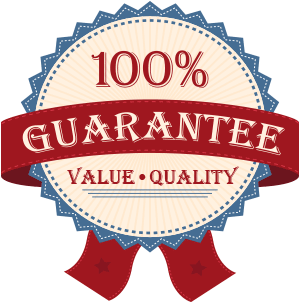 We do our best to get most custom orders shipped the next day. Most orders for framed art are manufactured as they are ordered. This may cause delays in your order. Additionally, due to the size, weight, and additional care required to package framed art, additional shipping & handling feed will be added based on size and destination. Local pickup is available for local customers in the Orem, Utah area. Place your order on our website and select Local Pickup as your shipping method. We'll send you an email when your order is ready for pickup. Our office location is 31 N 1330 W, Orem, UT 84057. Our pickup hours are M-F, 9am-4pm. Additional delivery fees apply to shipments going to Alaska and Hawaii. These additional shipping charges vary by weight and destination. Shipments being delivered to APO addresses may be delayed, depending on the shipping service selected and the delivery location. We're grateful to serve those serving our country. We proudly ship to other countries via DHL Global Mail including Canada, Australia, Europe, and dozens of other countries. We offer a standard international delivery which has limited tracking, as well as a priority international delivery which includes complete international tracking to your door. Rates are automatically calculated based on destination and order weight. Shipping rate will be displayed in your shopping cart as well as the checkout page.